When the sun shines warm upon your face and you feel the salty breeze on your back, summer is officially here! Our Isle of Palm collection embraces the embodiment of endless summers and warm tropical paradises. 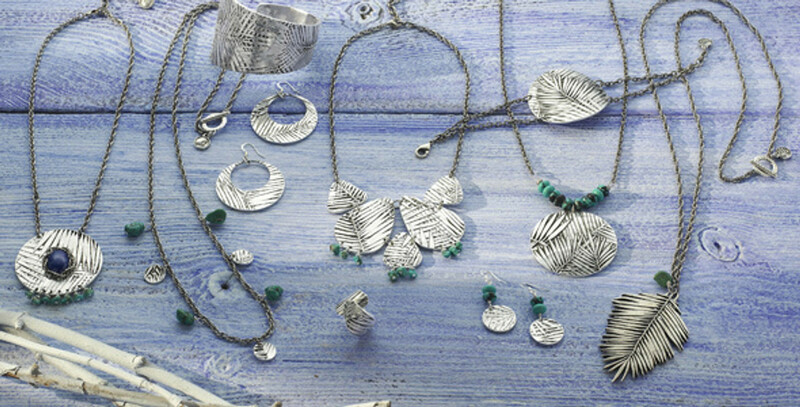 These stylish jewelry pieces will be the perfect accents to any summer wardrobe.